This week we’ve got a hodgepodge of wines from all around the world. I recently tasted a Chenin and a red blend from a new project called Lubanzi. These are South African wines brought in by two young Americans, Charles Brain and Walker Brown, who fell in love with South African wines (as I did) while traveling around Cape Town. There are so many great winemakers, old vines, and exceptional wines in South Africa, and at such moderate prices. 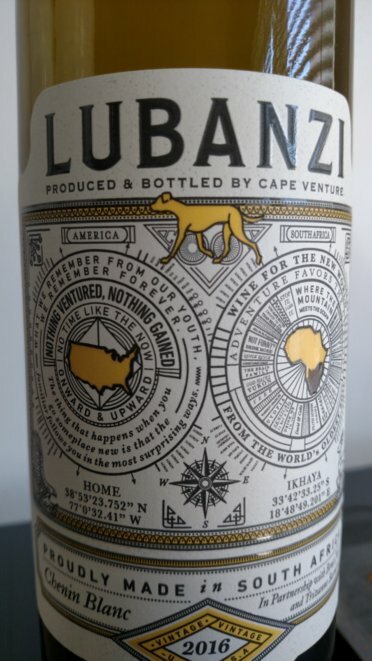 But we don’t get nearly enough of them here, so it’s awesome to see a crew with passion bringing high-quality, value-driven South African vino to the States. We also have a Locations wines from Dave Phinney and two different Sauvignon Blanc’s from New Zealand’s Nobilo. Lastly, I really liked a zesty, complex dry Furmint from Oremus.